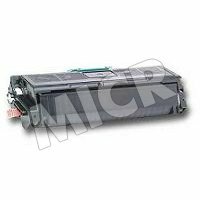 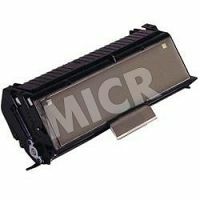 Genuine Hewlett Packard HP 92275A (HP 75A) black laser toner cartridge. 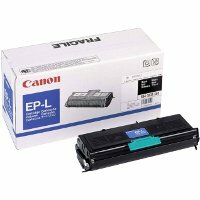 It is ideal for home or office users who need reliable, professional-quality laser output. 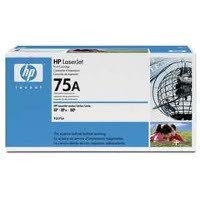 The HP 92275A cartridge is designed to work with HP LaserJet IIP, IIP Plus and IIIP laser toner printers, for optimum output and reliability.